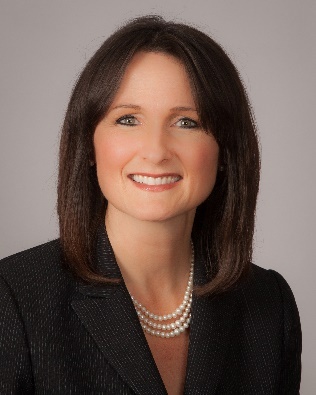 Mid Penn Bancorp, Inc. and its wholly-owned subsidiary, Mid Penn Bank, are pleased to announce the appointment of Kimberly J. Brumbaugh to their Board of Directors, to be effective February 27, 2019. Kim is the Founder and CEO of Brumbaugh Wealth Management, LLC where she serves clients in the areas of comprehensive financial planning and investment management. She has over 21 years of wealth management experience and has owned her own firm for 14 years. Kim joins the Board of Directors of Mid Penn Bancorp and Mid Penn Bank having supported causes in Chester County for more than two decades. Currently, she serves as the Immediate Past Chairperson of the Board of Directors of the Chester County Chamber of Business and Industry, as well as the Past Chairperson of the Southeastern Pennsylvania Autism Resource Center. Kim is a Top of the Table Member of the Million Dollar Round Table (MDRT) and is a member of the Women Inspiring, Supporting, and Educating (WISE) Group within Lincoln Financial Network. “We are excited that Kim has accepted a position on our Board of Directors. We look forward to working with her, as her professional experiences and unique skill set will contribute immensely to the future of our Company,” said Board Chairman, Robert C. Grubic. “I am humbled to be considered for and offered a position on Mid Penn’s Board. I was drawn to Mid Penn Bank because of its community focus and initiatives, and I look forward to applying my expertise for the benefit of its shareholders, employees, customers and communities,” said Brumbaugh.